Jacopo Martelossi, pictured in the white, in his Allamble Heights cafe. Meet Jacopo Martelossi. Martelossi is the human dynamo who’s spent the last nine years putting Allambie Heights on the Sydney food map. Allambie Heights ... a foodie destination? The man in this kitchen has worked in a three-Michelin-star restaurant in Venice, in one of Alain Ducasse’s restaurants in Paris and endured tongue lashings from potty-mouthed Gordon Ramsay in London. La Crema Lounge reigns on its parade of side street shops. Sandwiched between the TAB and the butcher’s, this unassuming cafe does breakfast six days a week and lunch on weekdays. 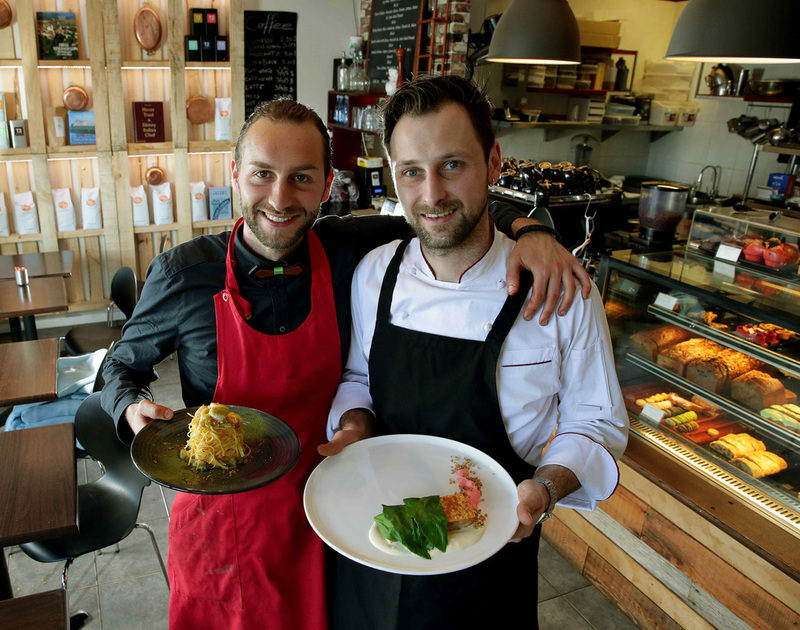 What sets this cafe apart in suburbia is the quality of the modern Italian food. 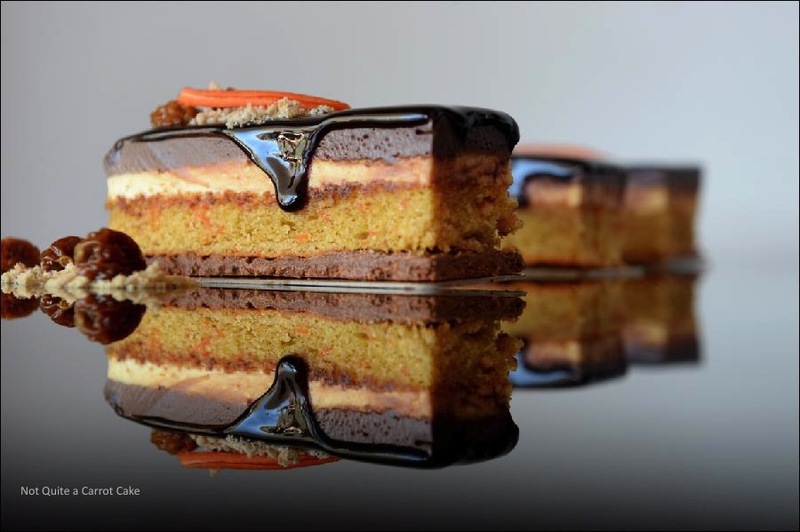 Martelossi puts all his energy into creative food made with top quality ingredients. Take the $12 plate of pasta Amatriciana. It’s a classic combination of tomato, chilli and bacon, but ever the perfectionist, Martelossi doesn’t stop there. 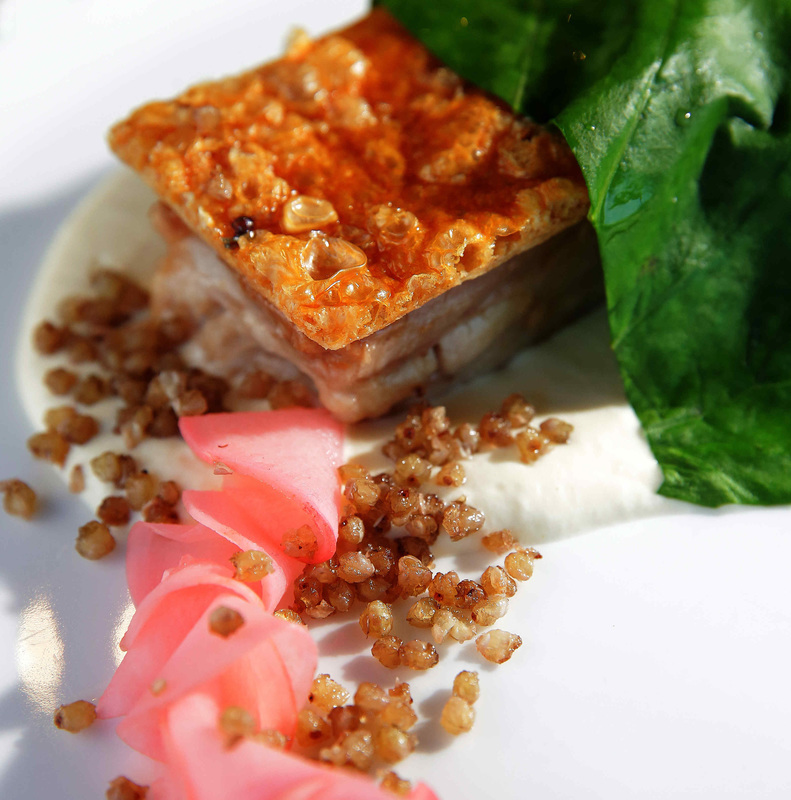 He swaps bacon for a more authentic ingredient, guanciale, or smoked pig’s jowl. He is a passionate locavore who uses homegrown herbs and an assortment of vegetables from his Terrey Hills backyard in his modern Italian cuisine. This concept is nothing new. Martelossi grew up in one of the smallest regions of Italy, Fruili, in the Alpine northeast and spent his childhood foraging with his Nonna. Come summer and freshly-picked nettles from his vegie patch, could pop up mixed through smoked trout and homemade spaghettini and topped with a slow-poached egg. He’s also a Parisian-trained patissier with a cracking sense of humour. 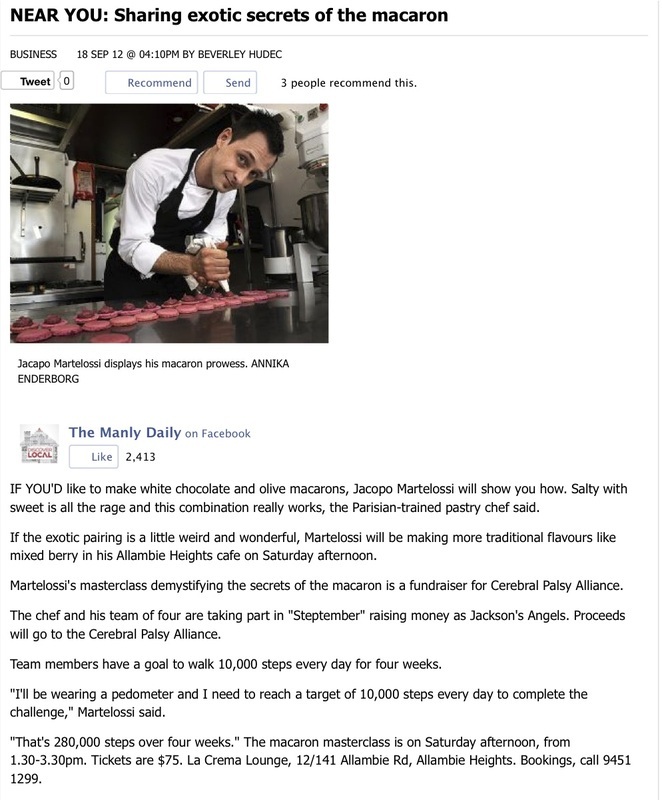 After all how many people would get up at sparrow’s whatsit day-in day-out to bake brioche buns for burgers, sourdough for sambos and a cabinet full of the fanciest of fancy cakes? That 3.30am start is a plus for caffeine-addicted insomniacs and early birds, La Crema Lounge is open for coffee from 4.30am. Martelossi has already done a 10-hour day when we drop in for lunch. He nips back into the kitchen to whip up something from his new menu. 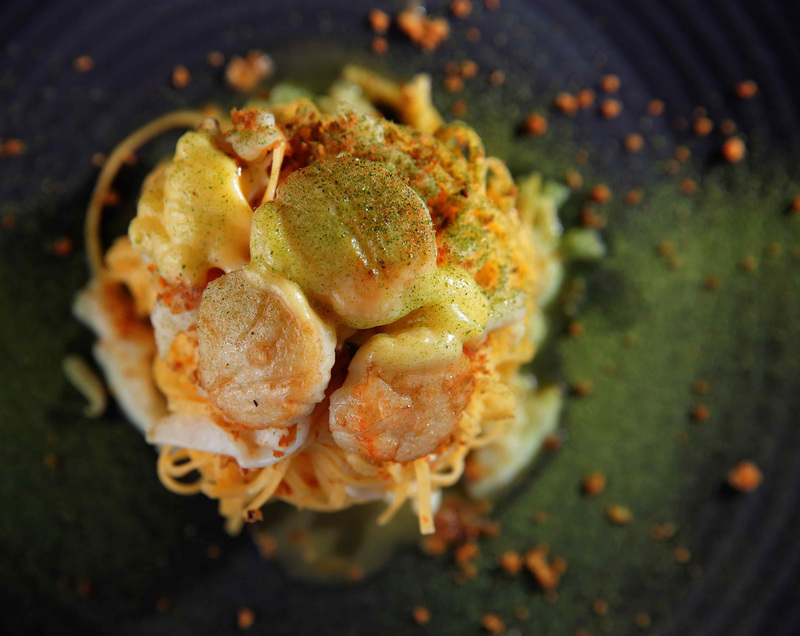 Out comes a pretty plate of angel hair pasta — homemade of course — with scallops and orange beurre blanc and dusted with freeze-dried dill. Scallops are the hero of the dish. They are cooked whole on top and thinly sliced and mixed through the citrus-flavoured sauce and pasta and topped with crunchy pangratatto. It’s a light, bright introduction to summer. Martelossi hasn’t forgot that the lunchtime crowd wants pulled pork rolls and burgers. He keeps them happy with both. 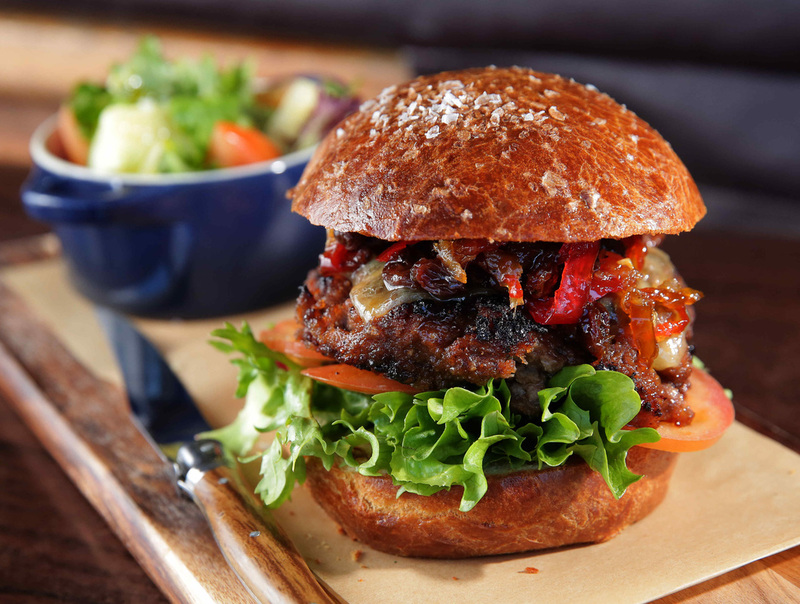 The all-American angus burger is new, and served with chunky chilli jam, hickory sauce and pickles, held in place with a homemade brioche bun. 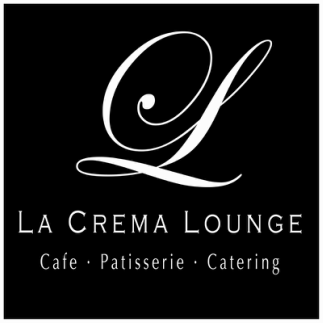 But don’t think La Crema Lounge is a burger joint, it’s not. Just save some room for cake. The chilled cabinet groans with orderly lines of his creativity. There’s light, creamy and fruity passionfruit and mango bavarois with its sour cherry centre and manuka honey sponge. And carrot cakes. His technically challenged multi-layer cake rewrites the recipe books. 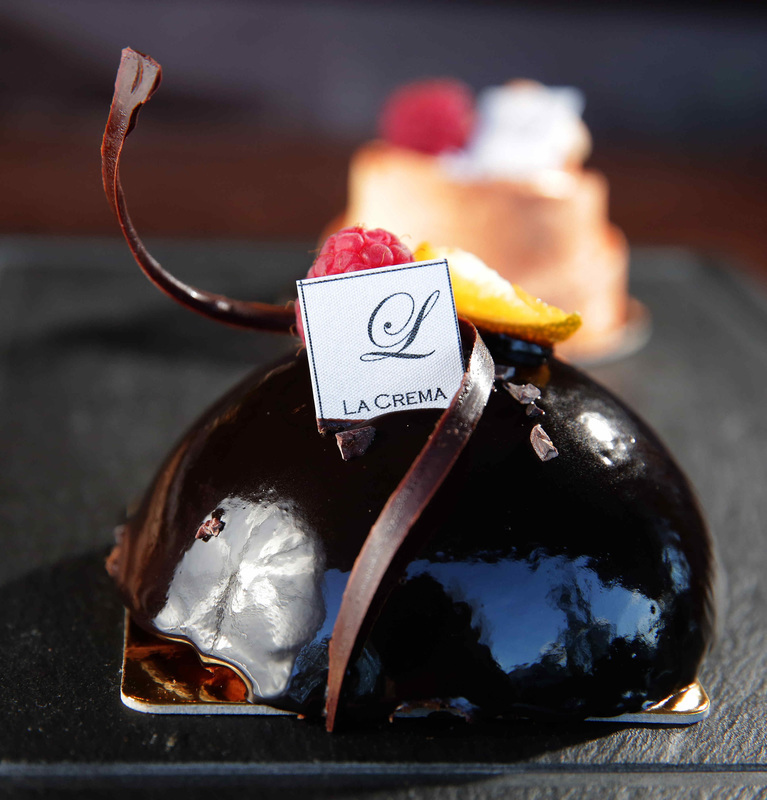 La Crema Lounge is a chocoholic’s dream. The chocolate dome is one of his current favourites. With eight layers of chocolate and hazelnut mousse, encased in a glossy chocolate glaze, it’s no ordinary cake, but this is no ordinary cafe. Chris Cassar - a winner on the night in the Employee Excellence category. It was all about bling, break dancing and the best in the business at the Manly Daily 2010 Business Achiever Awards on Wednesday night. More than 600 guests glammed up for a gala dinner at Miramare Gardens in Terrey Hills to find out who were the winners of the the 30 business awards up for grabs. 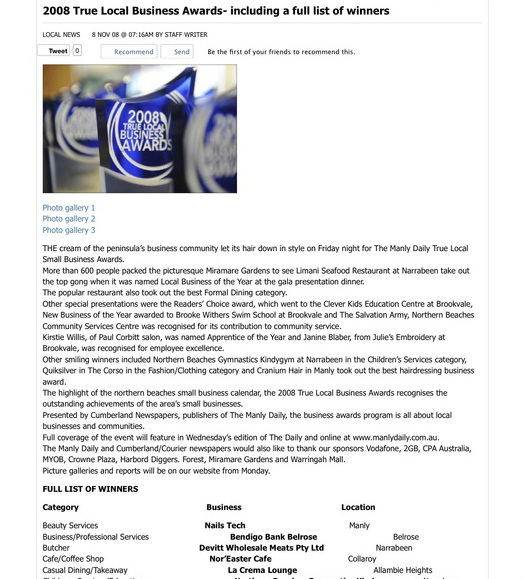 Tony Ferguson Weightloss and Wellness Centre at Warringah Mall won Local Business of the Year, Readers Choice was Cranium Hair and Community Contribution of the Year winner was Peggy Brown, the much loved volunteer from Animal Welfare League, NSW. Television presenter Lochie Daddo managed to harness the energy of the night as MC while Australia’s Got Talent 2010 winners Justice Crew had the audience on its feet cheering for more as they wowed the crowd with their phenomenal dancing. But it was really all about the community and the vital role small business plays. Manly Daily editor Luke McIlveen described the night as a tremendous testament to the commitment the northern beaches community has for small business. Warringah mayor Michael Regan said with nearly 80 percent of employers and employees on the northern beaches living locally, it was no wonder there was a phenomenal sense of loyalty and trust. The Manly Daily would like to thank American Express, Channel 9, Dell, 2GB, Industry and Investment NSW, Novotel, Warringah and Pittwater councils, Stockand Balgowlah and AMP Warringah Mall for their support of the 2010 Business Achiever Awards. THE local business community came out in force last night to celebrate its night of nights with an evening of celebration, glamour and excellence. Finalists, prominent community figures and awards’ sponsors convened at the upmarket Miramare Gardens in Terrey Hills to fete the this year’s Manly Daily Business Achiever Awards’ winners. The gala event was the culmination of a rigorous selection process, which included customer votes, business submissions and mystery shoppers and a final scrutiny by a judging panel. Last night’s 34 category and special awards spanned a wide cross section of local business community from well known names to small businesses making the grade for the first time. This year’s top award local business of the year went to a relative newcomer Kids First Children’s Services. In three years, the integrated children’s education and health centre has made its mark and supported more than 1000 local children. Kids First Children’s Services also took out the Readers’ Choice award and Community and Other Education. New to the awards is energy efficiency and Manly Soul Pattinson Pharmacy walked off with the inaugural Energy Efficiency award; while the Community Contribution of the Year went to Bear Cottage. Full coverage of the event and a showcase of the award winners will appear in next Thursday’s paper. Photos will be available, here, online, next week. The Manly Daily couldn’t run the awards without our partners, with special thanks to major sponsor, Cranium Hair, and other sponsors 2GB, CPA Australia, NSW Department of State and Regional Development, NSW Department of Environment and Climate Change, Miramare Gardens, Stockland Balgowlah, Warringah Mall, Harbord Diggers and Forest Coach Lines.